1. 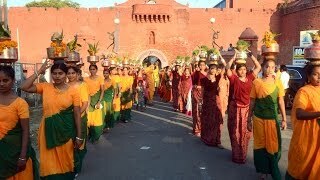 0:2:25 : Kalash Yatra 2. 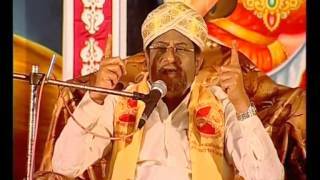 0:14:0 : Process of Yagya 3. 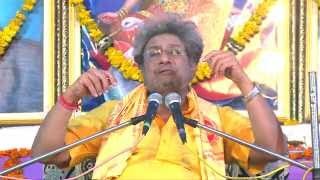 0:23:40 : Pragya Geet(Varan Aachar karne ko....) 4. 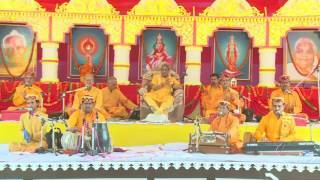 0:27:28 : Declination of Ashwmedh Yagya by Shradheya Jiji and Resp. 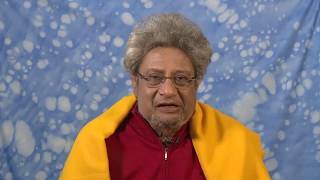 Dr. Pranav Pandya ji. 5. 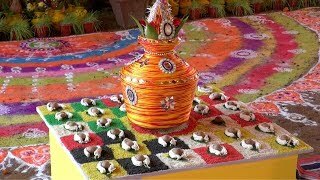 0:32:17 : Kalash Pujan,Dev Aavahanam,Aagni Isthapanm,Mantra Aahuti. 6. 0:52:20 : Experience of Hon. Jhon Aquilina,Speaker of The New South Wales Legislative Assembly about yagya and Gayatri Parivar. 7. 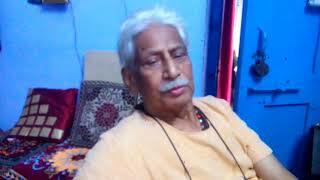 0:52:26 : Experience of Mr.M Ganpati,Counsel General Of India about yagya and Gayatri Parivar. 8. 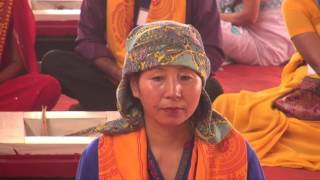 0:53:24 : Experience of Mr. Kerkyasharian,Chairperson community Relation Commissions about yagya and Gayatri parivar. 9. 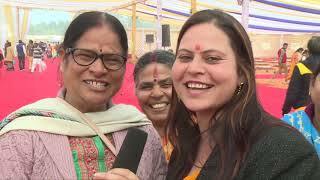 0:55:04 : Experience of Representative of Hon.Virigina Judge about Yagya and Gayatri Parivar. 10. 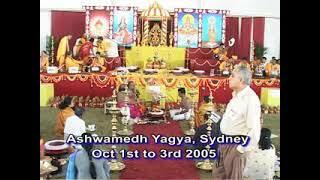 0:56:29 : Experience of Citizens of Sydney about Ashwmedh Yagya and Gayatri Parivar. 11. 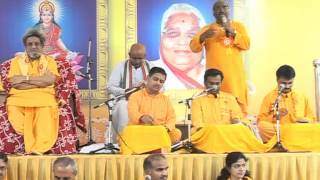 1:00:21 : Pragya Geet(Guru mahima he aapar.....) 12. 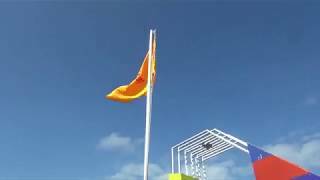 1:19:18 : Gayatri mantra Deeksha provided by Resp. Dr.Sahab and Resp. Shail Jiji. 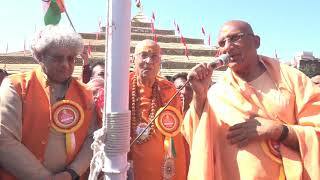 Dr.Sahab also describe importance of Gayatri mantra 13. 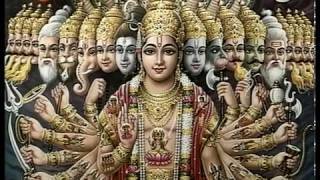 1:38:16 : Aagni Isthapanm and Mantra Aahuti 14. 1:52:22 : Message of Resp. 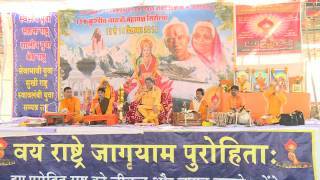 Shail Jiji about Ashwamedh Yagya and Meaning of Bhramin. 16. 2:15:47 : Deep Yagya 17. 2:27:14 : Message of Resp. 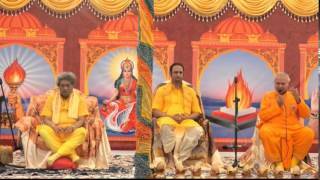 Dr. Sahab about Gayatri and Scientific Spirituality.